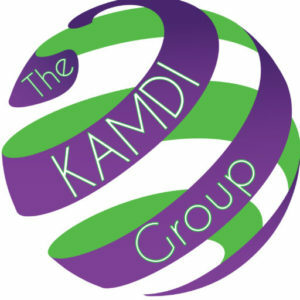 Thank you for visiting The KAMDI Group! Please feel free to look around and make yourself at home. 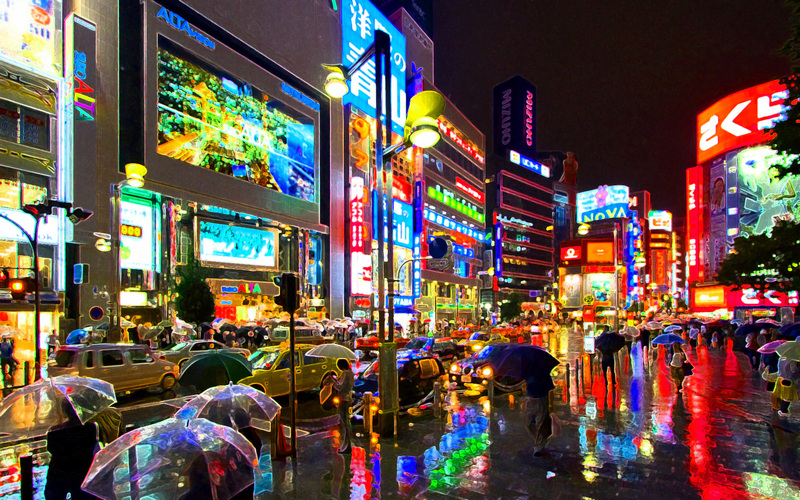 enhance a favorable and recognizable image or event.